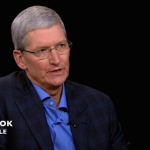 T-Mobile is intent on taking advantage of Apple’s latest technology for its network trialing program. 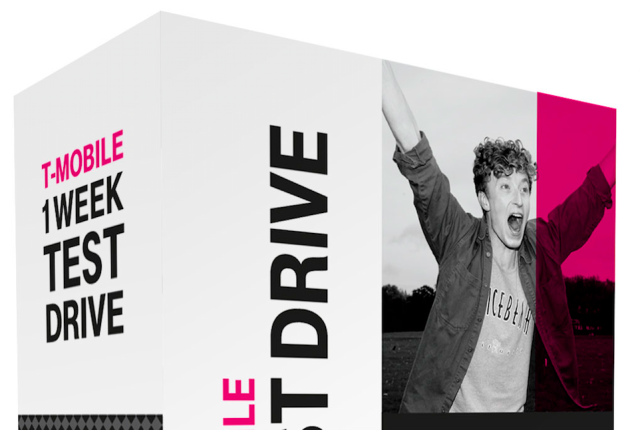 Last June, the so-called “Un-carrier” initiated a new program called Test Drive. Since its launch, Test Drive has been allowing customers to try out T-Mobile’s network for a week using an iPhone 5s running on iOS 7. But in a statement to Re/code, T-Mobile has confirmed that it plans to start upgrading its test units’ operating system to iOS 8 as soon as next week. It also plans to upgrade the test units themselves to the iPhone 6, but not anytime soon, given the currently limited availability of Apple’s new flagship smartphone. Apple’s 4.7-inch iPhone 6 was introduced by Apple at its keynote presentation last Tuesday, along with its bigger version, the 5.5-inch iPhone 6 Plus, and the Apple Watch wearable device. The new smartphones have been available to preorder since last Friday, Sept. 12, and are scheduled to be officially released on Friday, Sept. 19. Apple is set to release iOS 8 a couple of days before then, on Wednesday, Sept. 17. As we previously noted, T-Mobile is offering the iOS 8-powered iPhone 6 and iPhone 6 Plus for as low as zero down payment with 24 equal monthly payments.